Sales & Business Development is an art form and as entrepreneurs, nobody knows this better than you – our Resellers. Client acquisition requires a variety of skills, the foremost being empathy. Another prerequisite is an innate ability to strike a chord with strangers, assess their need and to be honest and persuasive simultaneously. After all, it is better to lose a lead than have a client turned away due to inaccurate expectations or unfulfilled promises. At ResellerClub, we have a team dedicated to address the needs of Web Designers, Web Developers, Web Hosts & tech enthusiasts looking to setup a business online who seek a platform that can help kickstart or grow their enterprise. After months of covering our Tech Support and Account Management, today we feature a member of our Business Development team. This is the team that helps you understand how our platform works, how you can migrate your business to us, transfer your domains, integrate with us through our API/Supersite/WHMCS, configure your payment gateways and all the hundreds of questions that are common when you start off with ResellerClub. 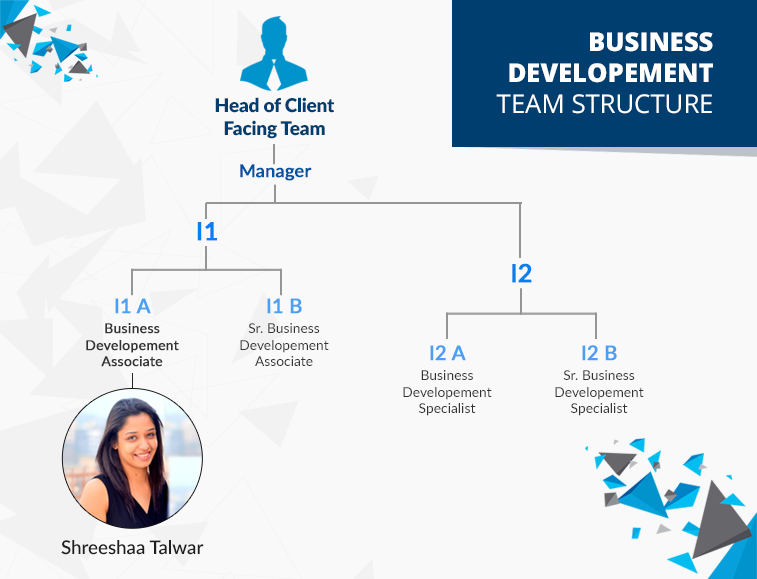 In short, it’s the BizDev team that plays the role of your buddy when you are a new entrant to our family and shows you the way around! Shreeshaa Talwar, an integral member of the BizDev team, has been at ResellerClub for under a year and has never failed to impress us with her manner of handling every challenge that comes her way! Her tactfulness enables her to address every situation and her knowledge helps her tackle all questions comprehensively for potential resellers, making her an asset to the team! Sandeep wished to explore the reselling business but needed guidance on where to start and all of it that follows. He needed assistance in understanding and choosing a plan best suited to his business model. After he activated his Account, Shreeshaa assisted him with setting up his Reseller Account and addressed the various initial needs; Branding, Setting Pricing, etc. On purchasing the Hosting Package, he had a number of queries regarding the package. For further clarification to make the most of his account, Sandeep paid us a visit and over a two hour meeting, Shreeshaa discussed all aspects of the Reseller Account and explained benefits of our platform to him. Taking his requirements into consideration, he was also given the aid of a support team member to help him set his WHM panel. After a few more rounds of discussion, Sandeep understood the nuances of the industry and was able to develop a vision for his business and how he wants to take it ahead. Owing to Shreeshaa’s immense help and insights, Sandeep now manages his account and the package on his own. He is also looking at expanding his business, based on his customers’ demands.